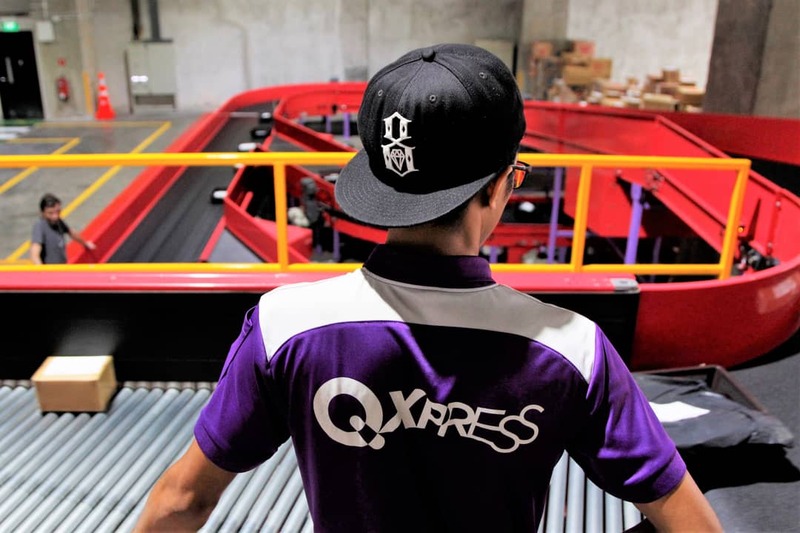 Our colleagues at Qxpress recently moved into a larger distribution centre – about 3.5 times the size of their previous home in Serangoon. The bigger space also allowed them to invest in a shiny new conveyor belt sorting system, so of course we made our way down as soon as we could, because we’re kaypoh like that. We arrived at the facility just as the ground staff – all wearing arrestingly purple polo shirts – were moving cages and pallets into position, at one of five loading points. As we were speaking to floor manager Wilson, learning more about the ins and outs of the system, a grinding hum and high-pitched whine threatened to drown our conversation. The sorting process had begun. 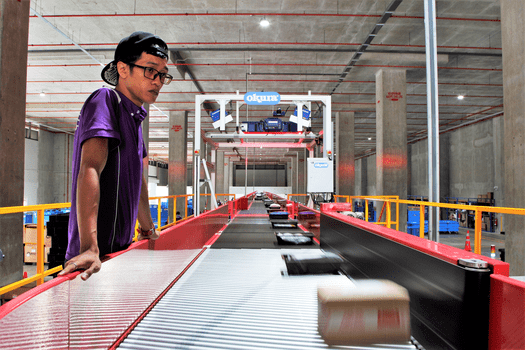 Ground staff first send parcels through several loading platforms that all feed towards a central lane. Most of the system, particularly where input lines merge, are equipped with load sensors that act as traffic control. If it detects too many parcels ahead, or incoming parcels from another lane, the line’s belt will temporarily pause to give way. This allows the parcels to run into the main line as a steady stream, rather than colliding into each other and landing all over the place. How neat is that?! The central line loops around and elevates to a higher level, aligning parcels to the right while sending them towards a gate with 2 industrial scanners. 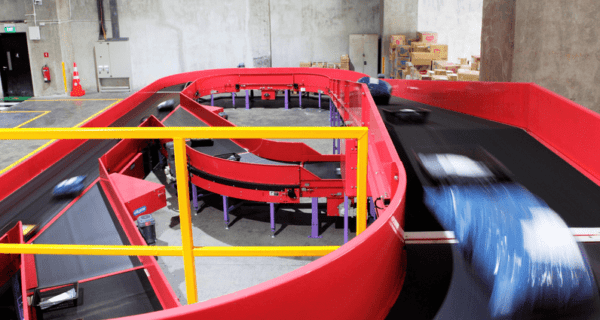 Between them, they capture the parcel’s delivery address to determine how it should move further down the line, and officially registers the parcel as “currently processing at the sorting facility”. If you’re the type to refresh your parcel’s tracking status every 10 minutes, that’s what that vague sentence means. Past the scanning gate, you’ll see that the parcels occupy both sides of the line. Included in the belt line are patches of rollers than can move parcels left, right, or out into one of 22 chutes in the distance, each representing a delivery zone. Staff are ready at the bottom of each chute to retrieve sorted parcels, scanning once more to update its status before it’s packed into bins to await loading onto its designated dispatch vehicle. And there you have it! All ready to be delivered. Before this, all Qxpress parcels were hand sorted! That meant 24-hour cycles on most days to keep with the schedule. 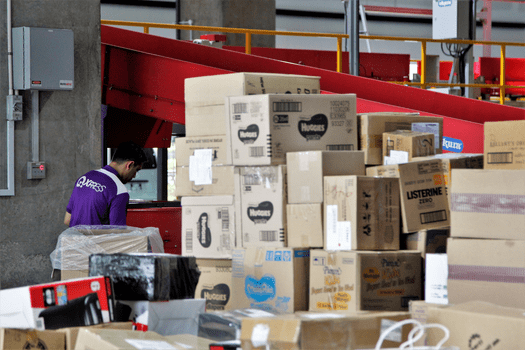 Sale events like Singles’ Day meant continuous operation for several days in a row. By contrast, this year, statistics show that within 2 days, 99% of all domestic deliveries (ie. Singapore-Singapore) for Singles’ Day purchases were processed through our facility. 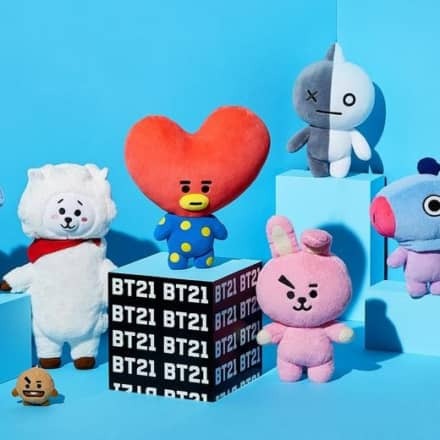 So if you’re already enjoying your purchase(s), it’s all thanks to the larger space and new system, which sorts up to 4,000 parcels an hour. 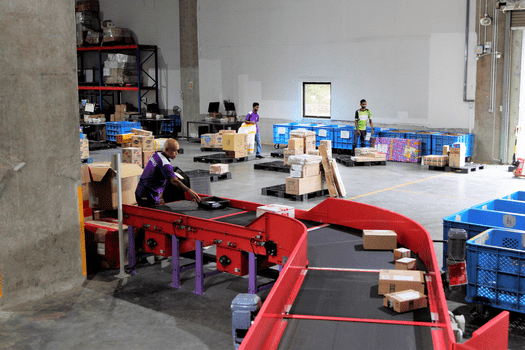 This has slashed processing time by a massive 50%, and allowed Qxpress to add another delivery shift in the afternoon, and get parcels delivered even faster. Manual sorting also meant that there was a lot more physical movement around the floor, to bring parcels to its designated delivery van. 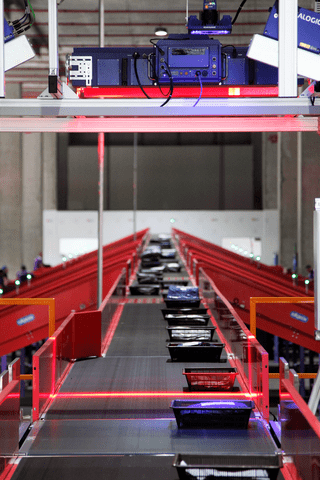 The new system greatly reduces footfall across the floor, important in an industrial space like this where vehicles like forklifts are constantly running about. Lesser movement makes for less safety risks. 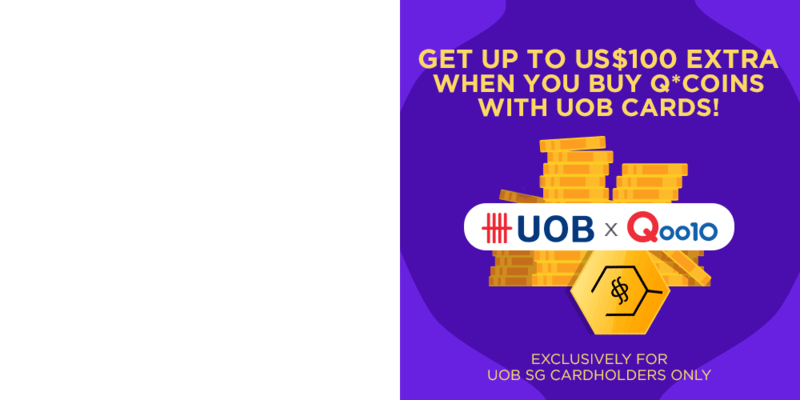 Thanks to the constant support from customers like you, we have been able to continuously make upgrades like this to improve our services, and serve you better. We have much more in the works, and we can’t wait to share it with you in due time!